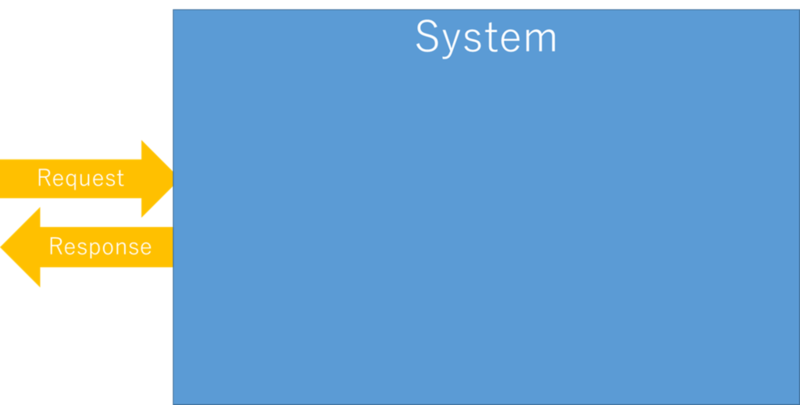 Even it's any size or any type, system's behavior can be described by only "Input" and "Output'. 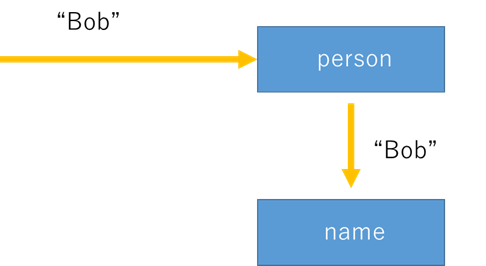 The behavior can be described by requested parameter and returned value. It can be explained by API's request and response. With perspective that whole system is one of huge black box, we can explain that by the published API's request and response. Possible to explain by URL (and posted contents) as request and returned HTML and some contents as response. But... does some system update the data, doesn't it? Yes, we need say "the status is updated" for describing the behavior if we think this "System" is consists from one service and database. 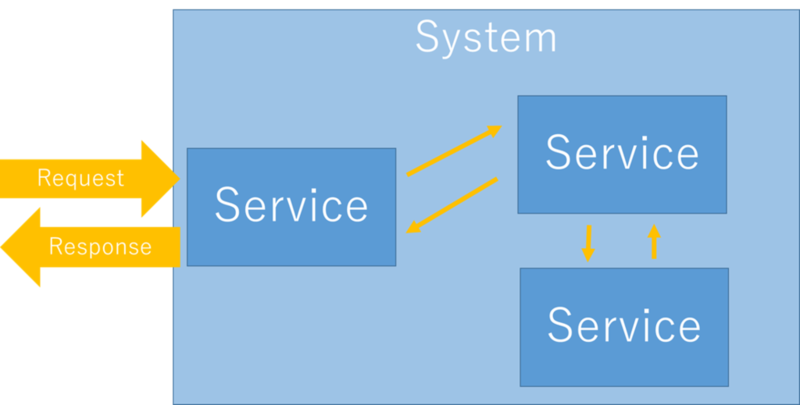 But with another perspective, if we think only the service is system... then we can say, the request to Database is also just one of output from the service. In that way, we can say this system just has two kind of output. We can adapt same idea to subroutine on program. but this is also possible. In this case, we can say just this service has two kind of input. I attended sessions about Project Valhalla and Project Loom. Speaker of both sessions was Mr. David Buck *1. Unfortunately, both functionality will not be in Java 11. Then, we can use them in actual service in 2021 *2 in the earliest case. Here is a class which has primitive type fields. each Point instances have their headers. Those will be huge overhead on memory. This better if we think only memory optimization but it's not cool on object oriented programming. So, here is one of solution*3. If the class is declared with "value" like this, the memory allocation behave similarly to "primitive array". Then, not only optimizing memory allocation, also improving speed for referencing each elements becomes possible. In addition, the gap between primitive and class will be removed more. For example, this declaration becomes possible. In other example, we don't need "special implementation for primitive" like intStream anymore. It's "not cool" that only primitive type variable requires special method. On current JVM architecture, threads on JVM are mapped with threads managed by OS. The purpose of each threads might be different. Some of them might be used for very heavy process like encryption. On the other hand, some of them might be used for very light process, like just updating any variable. But OS need to make "thread, it's possible to use anything" because OS doesn't know what is the use for each threads. Then, new idea "Fibers" was introduced. Fibers are threads, which are managed by run time of Java or user's code, not by OS. Application can manage threads (= Fibers) much better than OS because it knows how those threads are used. Surprisingly, JVM can generate thousand times threads than OS. The traditional "thread way" is weak for scaling. Even if that thread is just waiting I/O, those are need to be kept on memory. As solution against this issue, "asynchronous" is used. But this way is difficult to coding / debugging. It's much more complex than "thread way". "Fibers" can resolve these issues at once. The program can be kept simple because Fibers are just threads from program's perspective. On the other hand, it's strong for scalability too. Again, Fibers are threads. So each fibers has information "what will be executed" and "what has been executed". At the same time, those are objects managed by Java. Thus, they are "seriallizable". Then... these will be possible. Serialize and save a running thread. Next, stop JVM. Later JVM re-start and continue the saved thread. 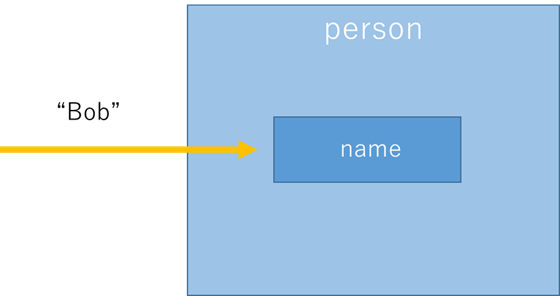 On distributed database, transfer a process (= a fiber) between servers. In the best case, any early access will be released within this year. Anyway, this is very exciting improvement of Java. I'm looking forward to the release. 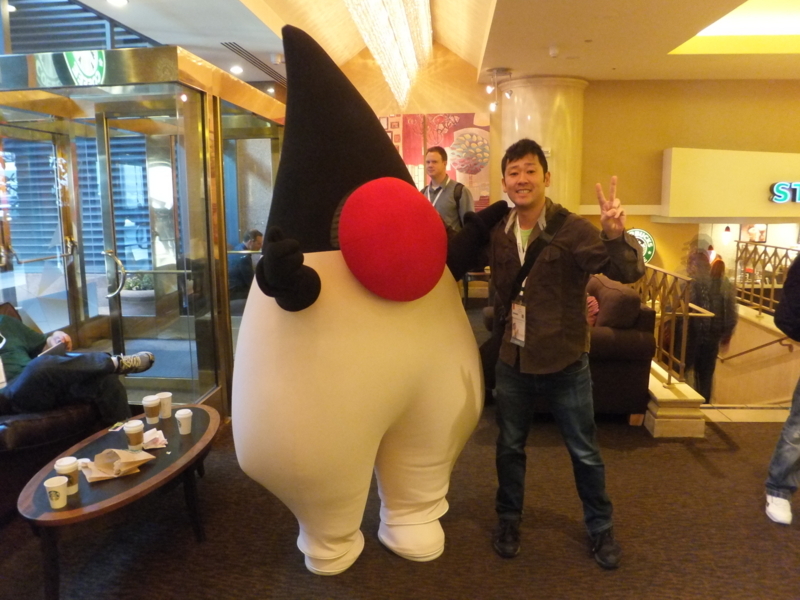 I've attended to this year's JavaDayTokyo. My personal themes was learning about these. Especially about Project Valhalla. Recently, "How to treat huge size collection" is one of my important topic in my work. These 8 JPEs will be added. From them, the only update to "how to write code" looks this. So, I think I can say the difference between Java 8 and Java 11 is "Jigsaw + 'var'". The next LTS version after 11 is 17, it will be released on September, 2021. It is 3 years after than 11's release. From JDK 11, we can use Mission Control & Flight Recorder for free. In key note session, the demonstration of them was held. It looked so useful for finding reason of performance issue. I wanna use it for my huge & complex product ! 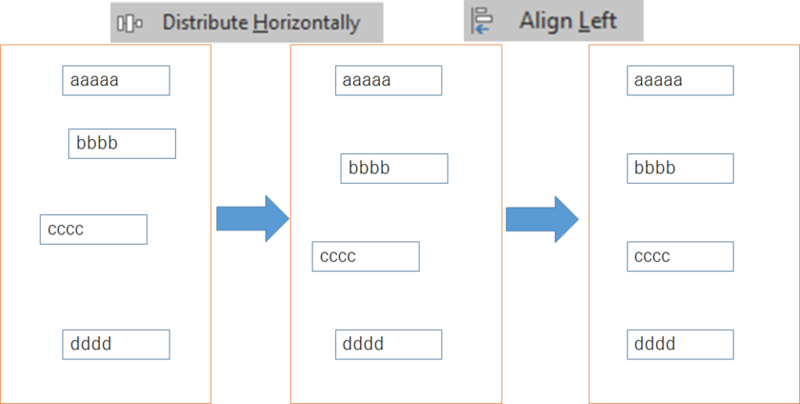 Power Point has "Align function". It's on very hidden place, but it's very helpful for formatting. This is example of using "Distribute Horizontally" and "Align Left"
"The God of presenation", Mr. Madoka Sawa said, when he gets new computer, first he adds these function into "Quick access tool bar"
At 2nd day of Regional Scrum gathering Tokyo 2014, the keynote speech was "Introducing Agility into an Organization or: How to become Agile" by Jutta Eckestein. This session gave me some great hints. They will help me to introduce something new to my team. This can be adapted to not only agile, also any other things. Now, I'm trying to let our team members use TDD. So, this session was so useful for that. She introduced 2 type pycological model about "Change". Elisabeth Kübler-Ross's one and Virginia Satir's one. Jutta explained both of them with example of PowerPoint2010. "I don't like UI of new PowerPoint. I'll continuously use old version"
"I have to use new one." "I used to use new one. I don't hate new one anymore"
Comfortable. "I like to use old PowerPoint". Chaos. "Sometimes I feel new one is good, but sometimes feel that is bad"
Make sense. Understanding new one. We should understand these "change" will cause in persons who are introduced something new. Jutta told us 7 steps to introduce new things. Especially I was got strong impression from 3. and 4. So I'll explain them. Classify "new things" to these 4 classes. -> We might do some one already. For example, we don't call it "daily scrum", but we do morning meeting every day. Not only classify, also it's important to be clear what is blocker to do them. In our team's case (starting TDD), No.1 is "Writing test code". Although the timing is after writing production code, anyway, all of us write test code. After we decided to do something new, we will do training of that. But we should not create virtual issue for just the training because we cannot learn the skill to real issue by that. We should "customize" training, which follow real issue. Jutta also said, 3 roles should work together to start new things. -> The person who has passion to change something. -> He / She can construct relation with manager. -> The person who has high skill / knowleadge about the team's product. I think I'm so happy because now, my team's "Project Leader" & Architect are so collaborative. I got great hint to introduce something new to my team! I'm going to use these knowledge to adapt something new.